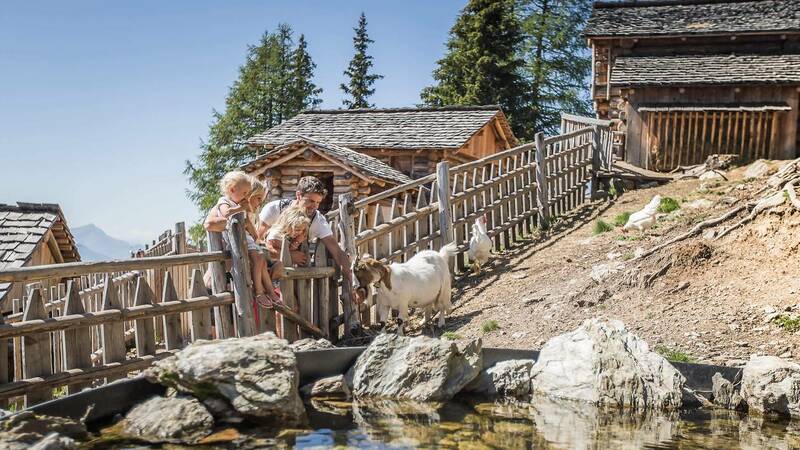 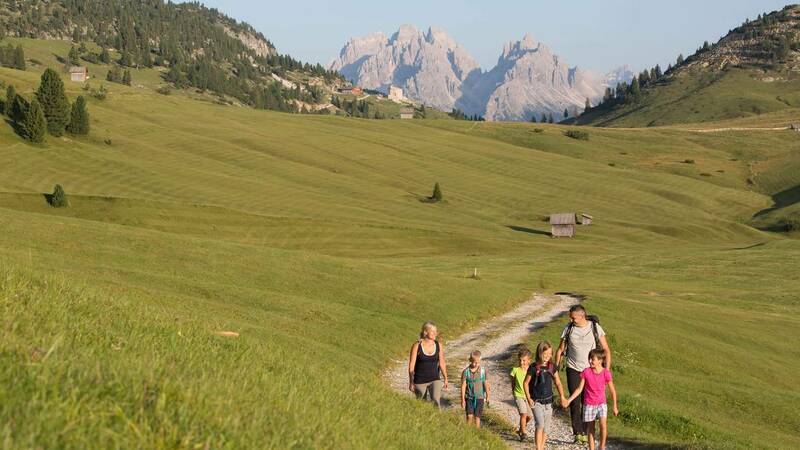 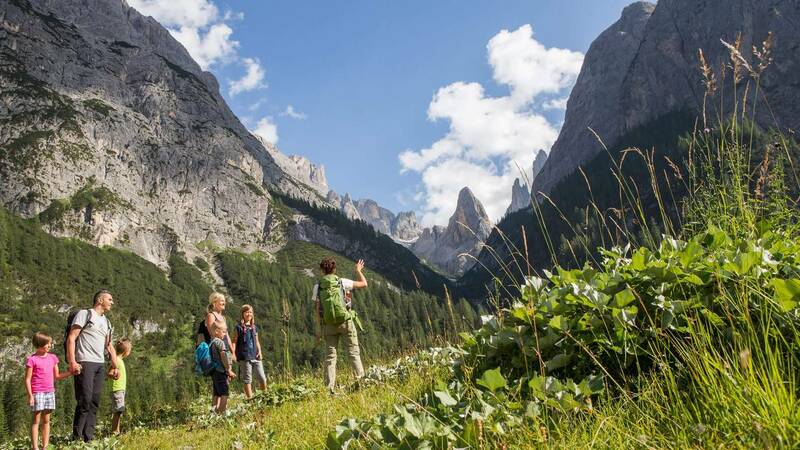 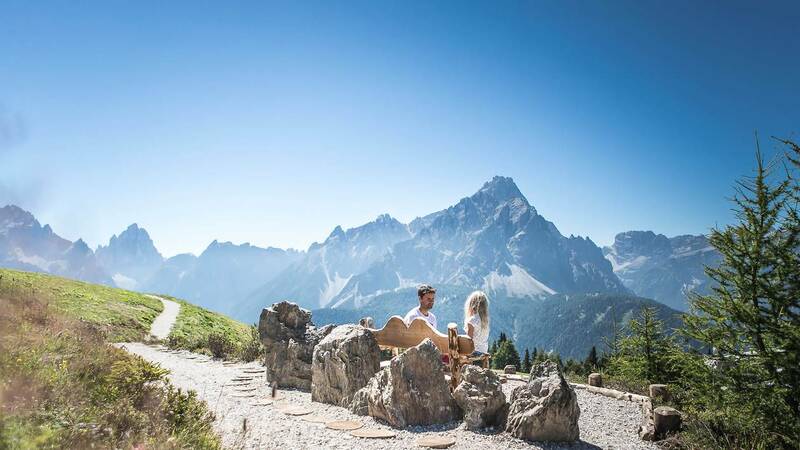 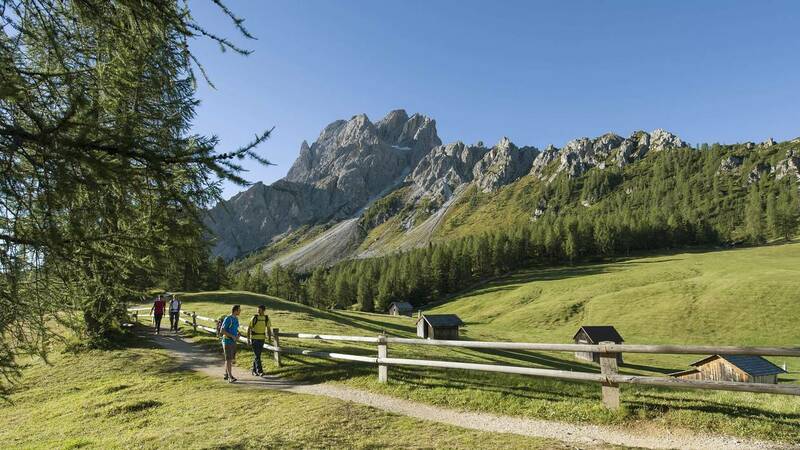 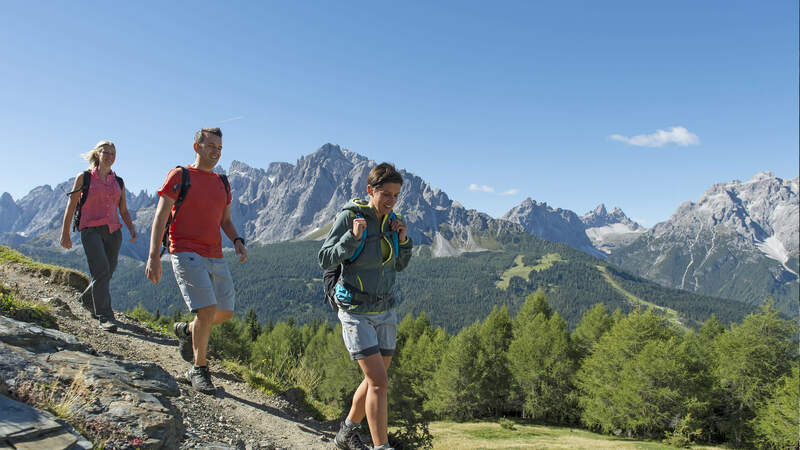 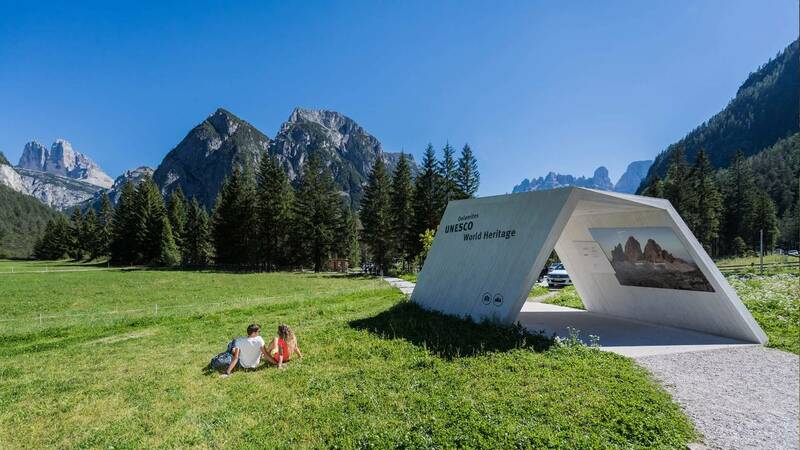 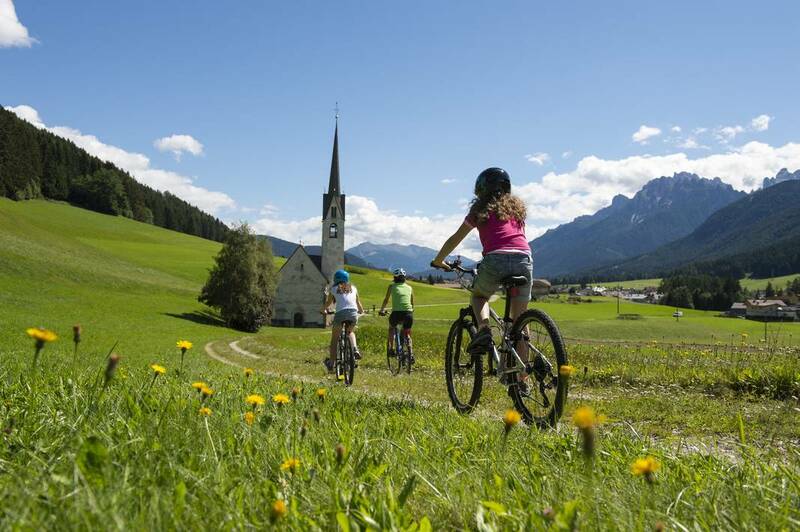 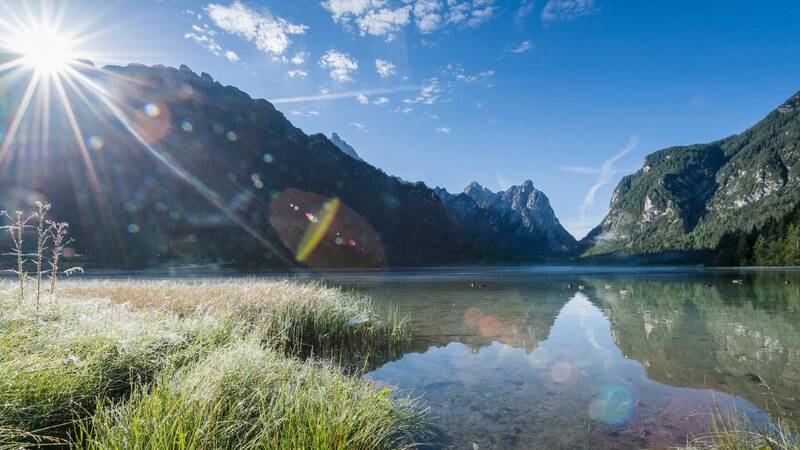 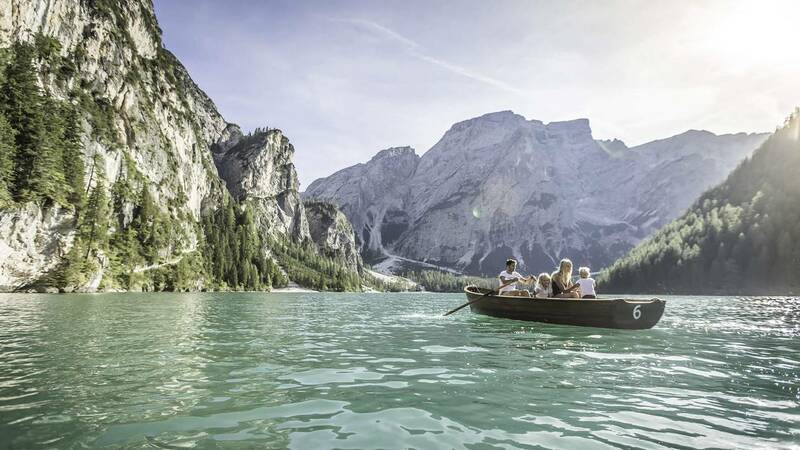 Summer holidays in the Dolomites – a pure delight! 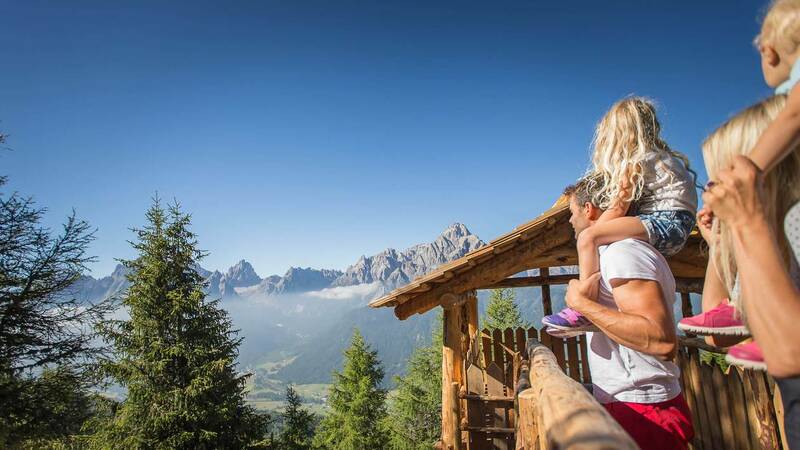 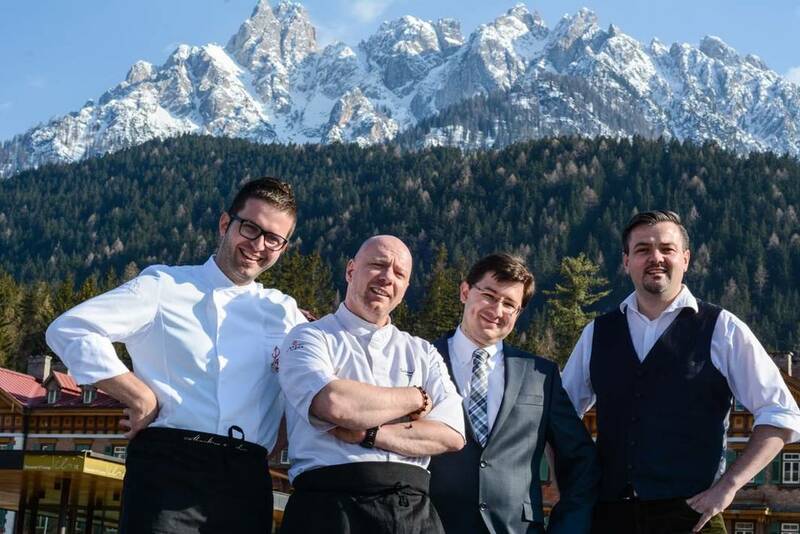 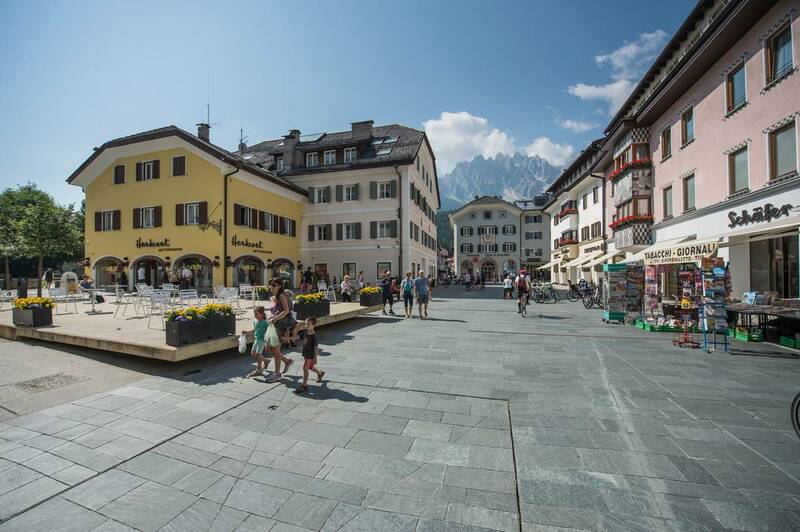 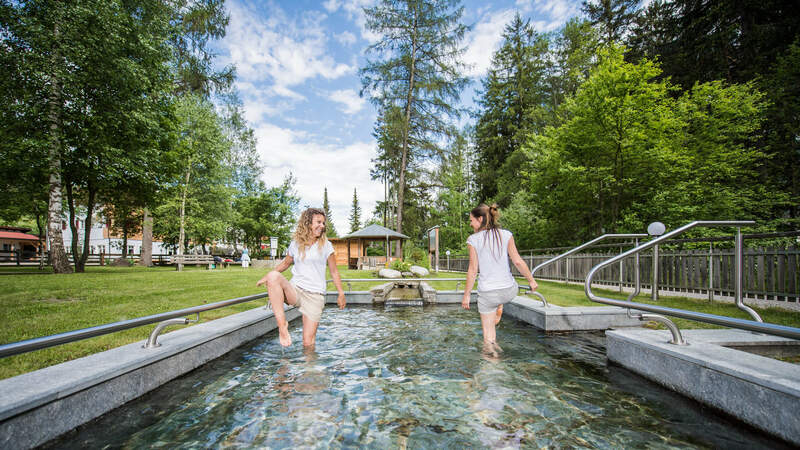 The holiday region 3 Zinnen Dolomites is exciting, enjoyable, and full of adventure – set in the heart of a UNESCO World Heritage site. 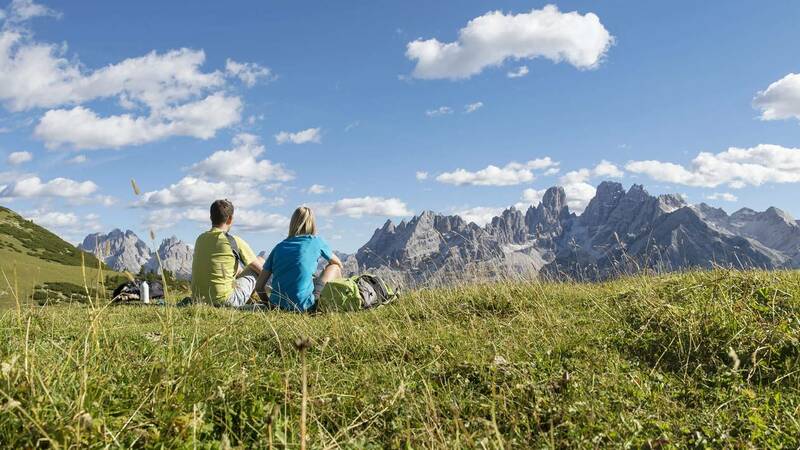 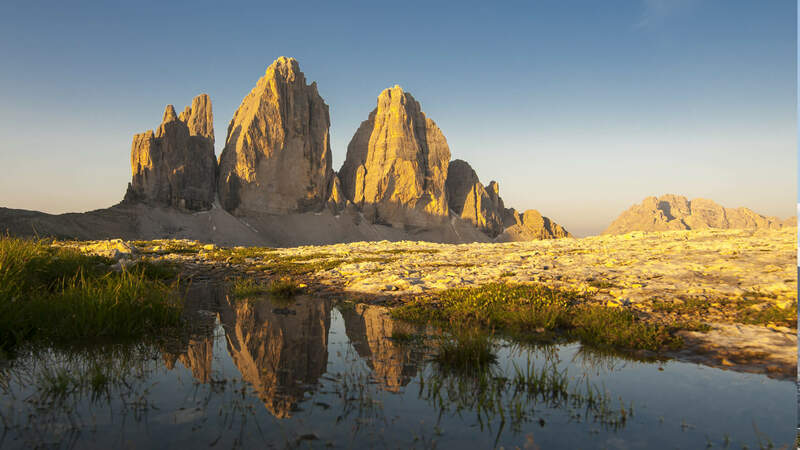 Summer holidays in the Dolomites – simply marvellous!